Product prices and availability are accurate as of 2019-04-21 08:41:38 UTC and are subject to change. Any price and availability information displayed on http://www.amazon.co.uk/ at the time of purchase will apply to the purchase of this product. 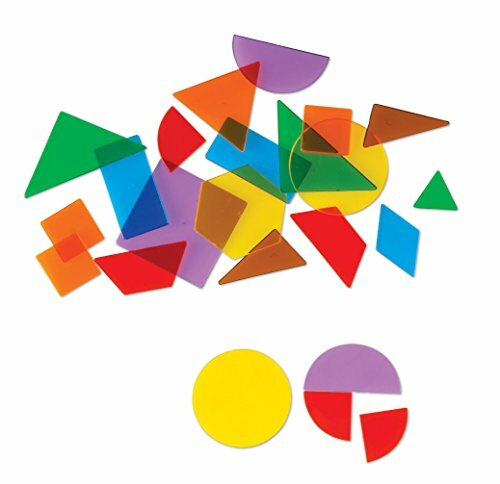 Introduce 2-D shapes to young learners! Perfect for composing 2-D shapes. Includes 14 different shapes in seven different colours. Shapes are relational for endless creative opportunities. 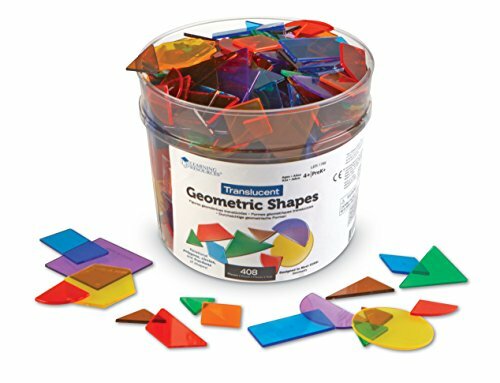 Set features five triangles, two squares, rectangle, hexagon, trapezium, rhombus, circle, semi-circle and quarter circle.